Airbnb guest Kells Fyffe-Marshall's account of their police ordeal went viral. Airbnb guests were detained by cops because a neighbor thought they were robbers. 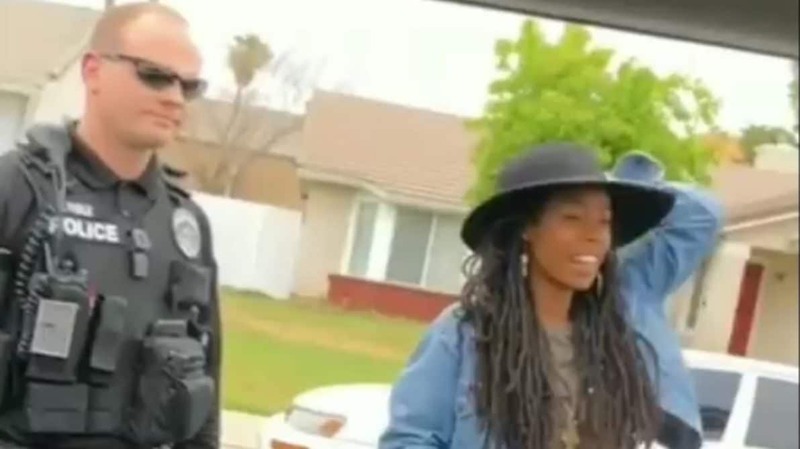 LOS ANGELES (AP) — A lawsuit is planned by three black people briefly detained by police in Southern California after a 911 caller wrongly reported they might be burglars. But one of the renters, Kells Fyffe-Marshall, wrote on social media that they were “surrounded” by seven police cars and told to put up their hands. The encounter is the latest example of friction between law enforcement and minorities. Last month, two black men in Philadelphia were arrested after a Starbucks employee called police because they hadn’t bought anything.